Brian Desmond Hurst was born on February 12, 1900 in Castle Reagh, Irland. He was Director, Author, Producer, known for Scrooge (1951), Men of Arnhem (1944), Dangerous Exile (1957), Brian Desmond Hurst's first movie on record is from 1940. Brian Desmond Hurst died on September 26, 1986 in London. 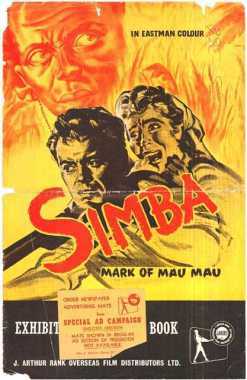 His last motion picture on file dates from 1958.